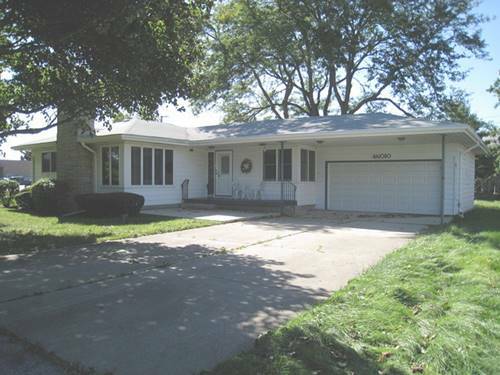 Move right into this first time rental property that is well maintained and move in condition. Freshly painted in neutral colors. large eat-in kitchen. Fully applianced. plus a full basement. All located across the street from park, pool, and park district building. 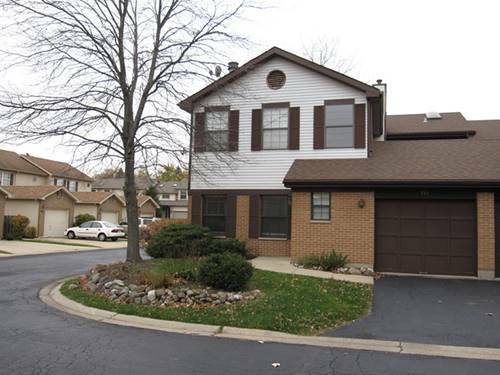 For more information about 4N010 Nugent, Addison, IL 60101 contact Urban Real Estate. Listing provided by N. W. Village Realty, Inc.